How do I sync my AVVAY calendar with another calendar? 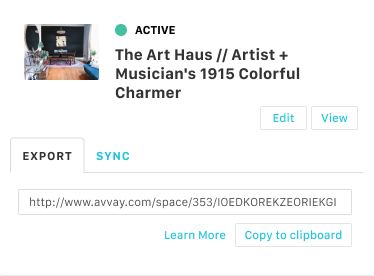 If you have your space available on AVVAY as well as other websites, you can prevent guests from booking the same dates by syncing your AVVAY calendar with your other calendars. Syncing your calendar gives you the ability to automatically keep your AVVAY calendar up to date with another external calendar. We support iCal format, as well as Google Calendar. 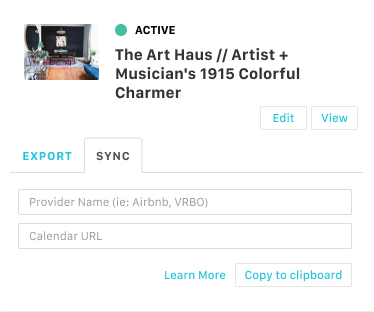 Find the space you'd like to sync your calendar with.